An Italian classic! 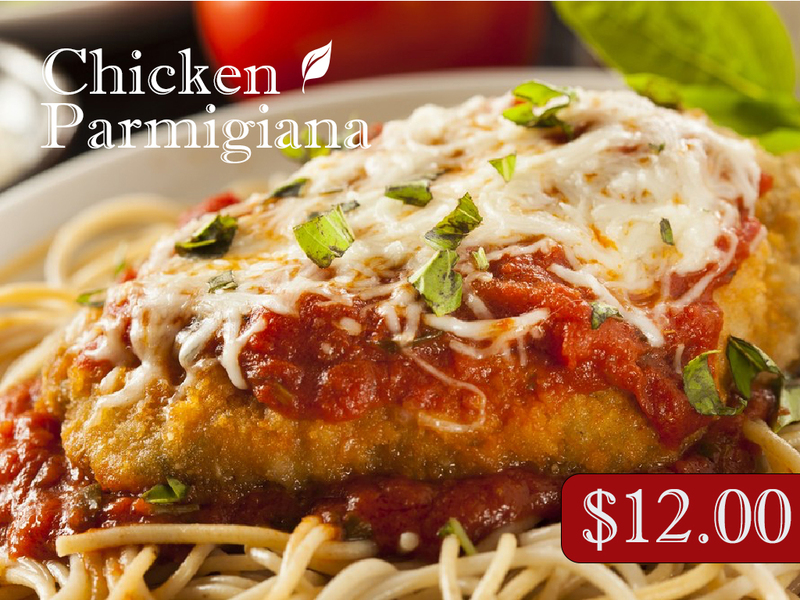 Breaded chicken breast, topped with marinara sauce and covered with Mozzarella cheese. Served with spaghetti.